Our years of experience in the industry means our team have the knowledge and experience to get the job done, on time, on budget and when it’s needed. 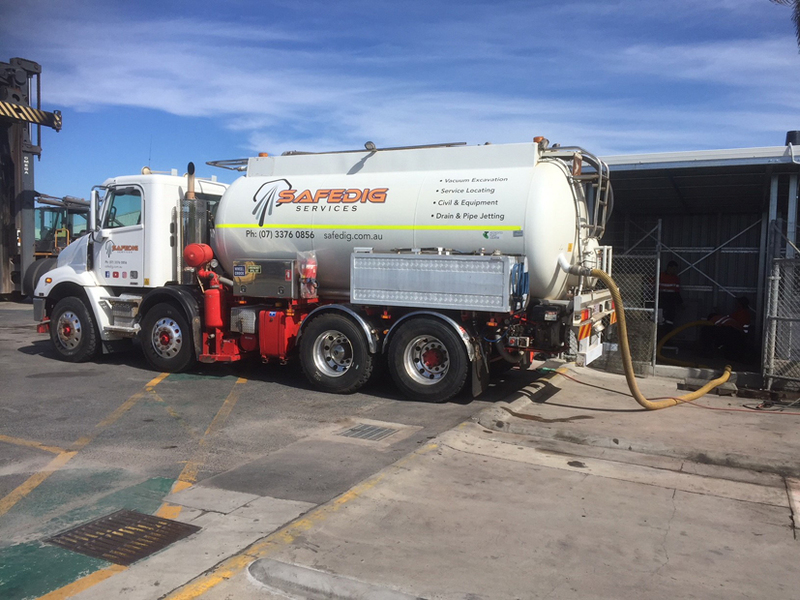 Our strong fleet of over 15 Vacuum trucks (With hydro excavators from 3,000 litres up to 8,000 litres and 16,000 litre Vacuum Tankers means that we can handle any size job. 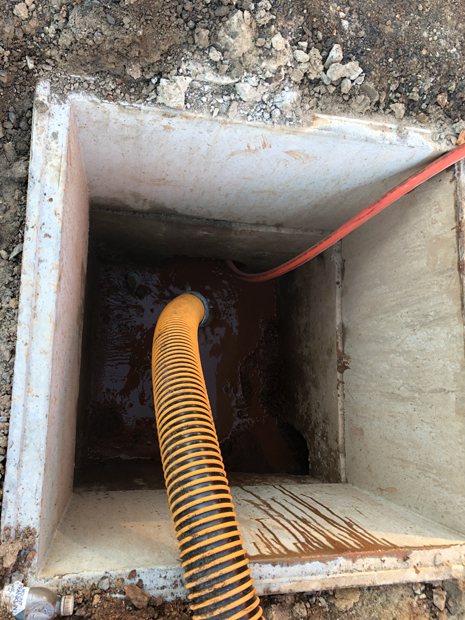 Our vehicles come in a broad variety, with jetting/vacuum combinations perfect for removing debris and mud, storing all waste in a secure storage tank for transport. All trucks come equipped with appropriate vacuum equipment for waste removal and high-pressure cleaning equipment so we leave the site better than we found it. Safe Dig are some of Brisbane’s highest accredited companies, possessing all the required environmental waste permits (EPA approved) and providing extremely trained operators with every job. Our extensive networks of dump sites across New South Wales and Queensland mean we’ll find somewhere near you which is both cost efficient and environmentally appropriate. 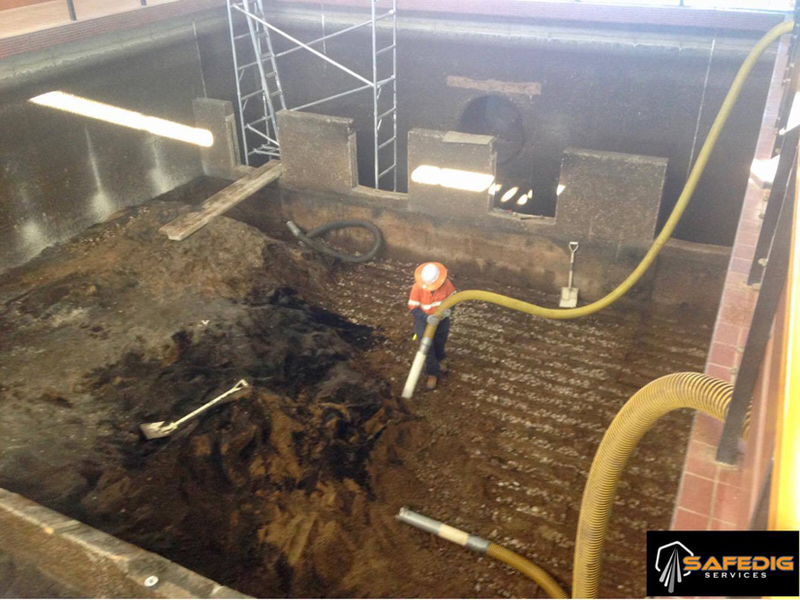 From Septic tank cleans to grease traps, bulk waste transportation to sludge and oil pump outs, Safe Dig services can carry out such works with utmost ease and professionalism. All operators are accredited and experienced with major clients. Our vehicles all carry the relevant spill kits, fire extinguishers and first aid kits, as well as SWMS, risk assessments and safety data sheets for any site. Give us a call today on 07 3376 0856 or contact us to organise your free quote.